According to Otakusatsu, Japan's Wondercon this month will apparently have these available. I can't confirm much beyond that, but if something like it ever becomes available outside of it I'd be down to grab it. I think it would be cool to have. It would give a close up of the tail in the final scene. There seems like there's a lot of detail put into that so I expect whatever the price is to be way outside what I'd be willing to pay, but I'm pretty cheap when it comes to statues and figures. I like it but I don't plan on getting it. 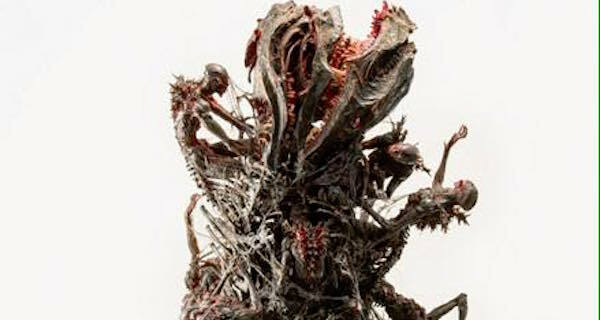 We know that Shin Godzilla's "5th Form" Refers to the Goji Humanoids... 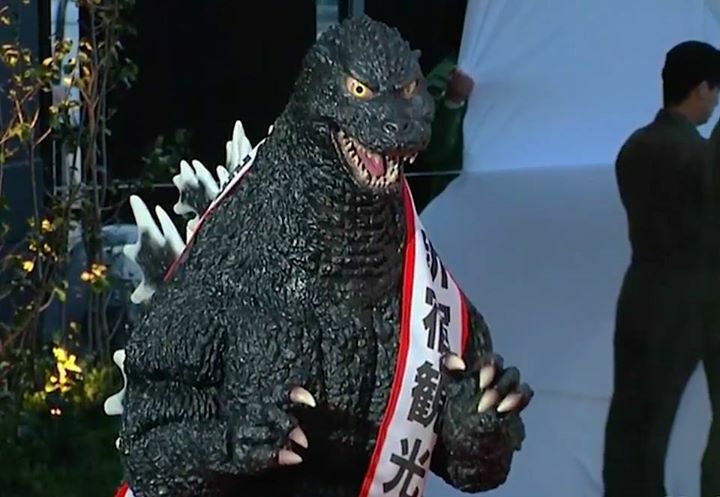 But what will Goji himself look like? Will he remain the same? My friend told me he heard Shin Godzilla's 5th form would have wings. But... if he does fly... But doesn't have wings... does that mean... Is it possible...?